Angelina Vorontsova in the company's revival of "Cinderella." Photo by Stas Levshin, Courtesy Mikhailovsky Ballet. Ella Persson remembers the rehearsals for her debut as Giselle. "I was in my first year with the company, and I started preparing with Mikhail Messerer during late evenings," the Mikhailovsky Ballet's Swedish-born coryphée says. "I was definitely not ready, but he gave me a chance to push myself and made me so much stronger, mentally and physically." 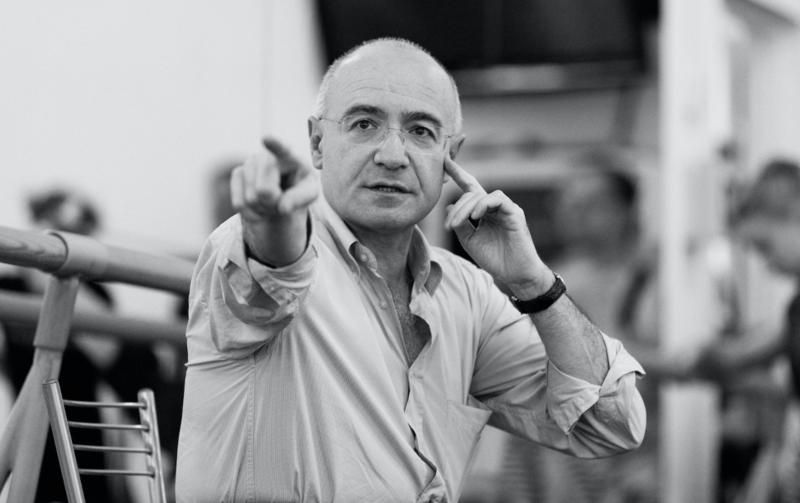 Under Messerer, the Mikhailovsky Ballet has carved a niche on the Russian and international stage by investing in coaching and dancers' growth. Unlike the older Mariinsky, St. Petersburg's second ballet company was only founded after World War I. But with a classically focused repertoire and productions that rotate onstage every month, it offers plenty of opportunities for talent to thrive. Ballet master in chief Mikhail Messerer. Photo Courtesy Mikhailovsky Ballet. Julian MacKay was born to be a pioneer. Growing up amid bison and hot springs in Montana, he developed a sense of adventure that came in handy when, at age 11, he entered the Bolshoi Ballet Academy in Moscow. "It was this guinea-pig experiment," the Bozeman native remembers. "No American had ever gone so young." In 2015 he became the first American to graduate from the school with a full Russian diploma, having completed the lower and upper ballet division—at the top of his class—and passed all his academics in Russian, which he had learned to speak fluently within his first year. Then in May 2016, MacKay became the youngest-ever soloist at the Mikhailovsky Ballet in St. Petersburg. 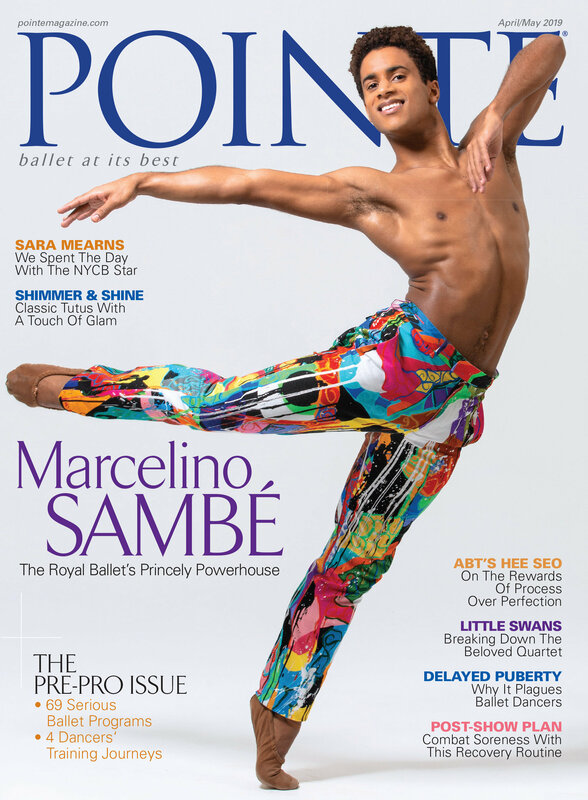 He soon debuted as the slave in Le Corsaire, the Bronze Idol in La Bayadère and James in La Sylphide, roles that showcased his clean technique and lofty jumps.